No. 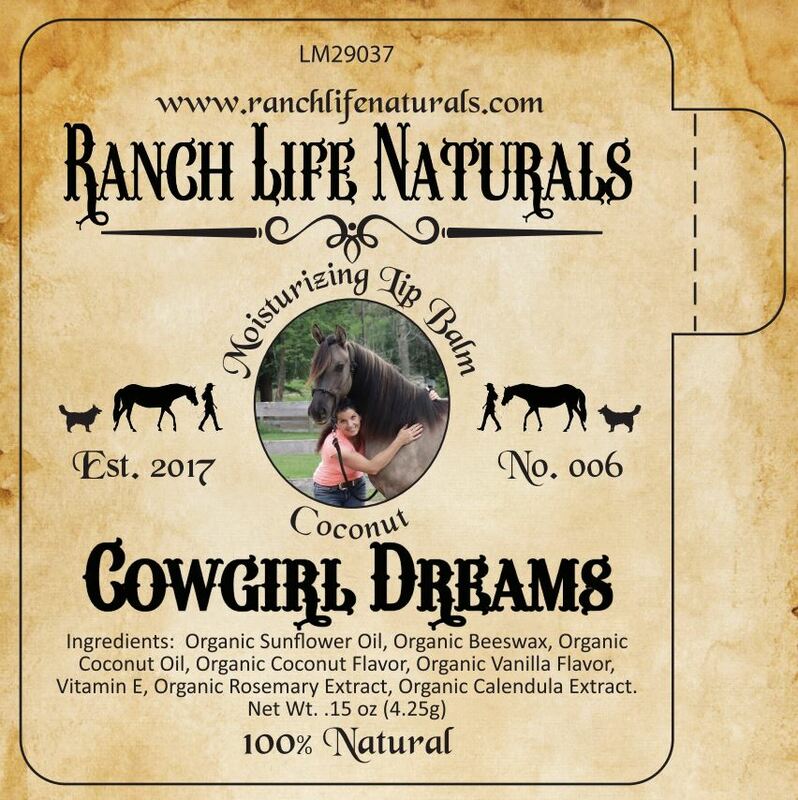 006 Coconut Cowgirl Dreams is a fun new addition to our Lip Bam Collection. The label is going to print this week and we hope to have Cowgirl Dreams ready within a week or two. Our natural lip balm is truly the best lip balm ever! Once you use it, you will know what I mean… so smooth and lasts. With a new flavor and making a little bigger volume, our costs are a little less and I want to pass that savings on to you. I do my best to offer you the best product and price possible and still have a margin to make a living. The price of the lip balm has been $3.75 this last year and the NEW Price is now $3.50.It’s my way of saying thank you all for your support and believing in my products. Why is my Sweet Grass Mint Berry Blend Pink?